The current national champion for the species in New Zealand, combining girth, height and average canopy spread (NZNTT 2016). 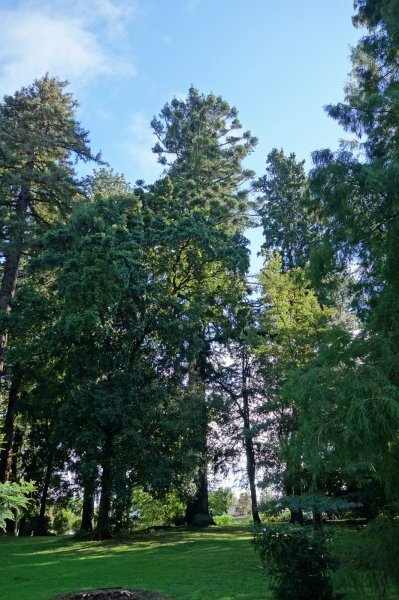 Located within a grouping of magnificent conifers in the middle of Yatton Park, this hoop pine is the tallest known in New Zealand [Smillie, M.J. 2016]. In the middle of Yatton park in a grouping of exceptionally tall trees.